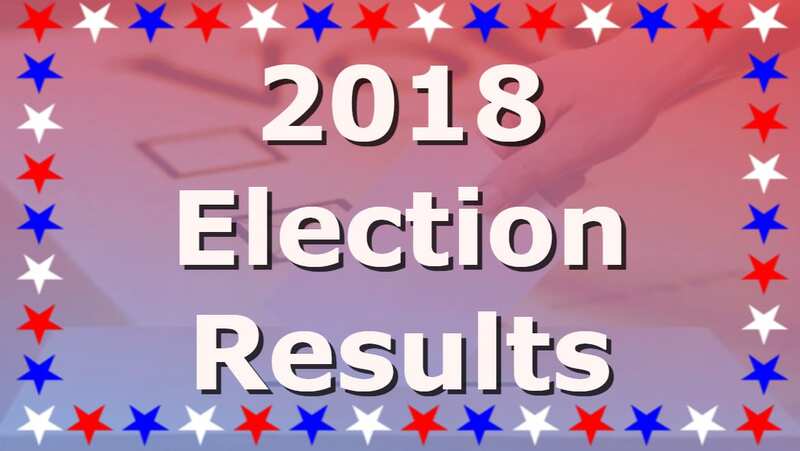 CHATSWORTH, Ga. – Heath Jones defeated Celeste Bargeron to win the Murray County Board of Education (BOE) District 6 seat and the Special Purpose Local Option Sales Tax passed in Tuesday’s primary election. In the Republican primary Tuesday, incumbent Heath Jones took 1,385 votes and 67.46 percent to overcome Bargeron, who received 668 votes and 32.54 percent. No candidates Democratic candidates qualified to face Jones in the November general election; therefore, Jones will retain his seat on the board. The BOE District 5 race saw Mitchell Wilson run uncontested in the Republican primary, receiving a total of 1,502 votes. Wilson is also unopposed in general election and will assume the District 5 seat on the board. In BOE District 7, Republican incumbent Kelli Reed was also unopposed in the primary and will be unopposed in the general election. Reed took 1,553 total votes and will retain her seat on the board. In the chief magistrate judge’s non-partisan race, Connie Reed was unopposed and garnered 2,019 total votes. The county referendum to continue the 1 percent SPLOST for another six years was approved by voters. The referendum took in 1,689 yes votes (67.08 percent) and 829 no votes (32.92 percent). The new SPLOST will take effect Jan. 1, 2019. In the state Senate District 54 race, Republican incumbent Chuck Payne edged out challenger J. Scott Tidwell with 5,012 total votes (52.87 percent) to Tidwell’s 4,467 (47.13 percent). Payne will move on to the November general election to face Democrat Michael S. Morgan, who was unopposed in the primary and received 1,565 total votes. In the three state House of Representatives’ races, no candidate ran opposed in his respective party primary. In District 5, which encompasses portions of Murray and Gordon counties, Republican incumbent John Meadows received 2,596 district-wide votes while Brian Rosser took in 504 total votes in the Democratic primary. Meadows and Rosser will meet in November in the general election. 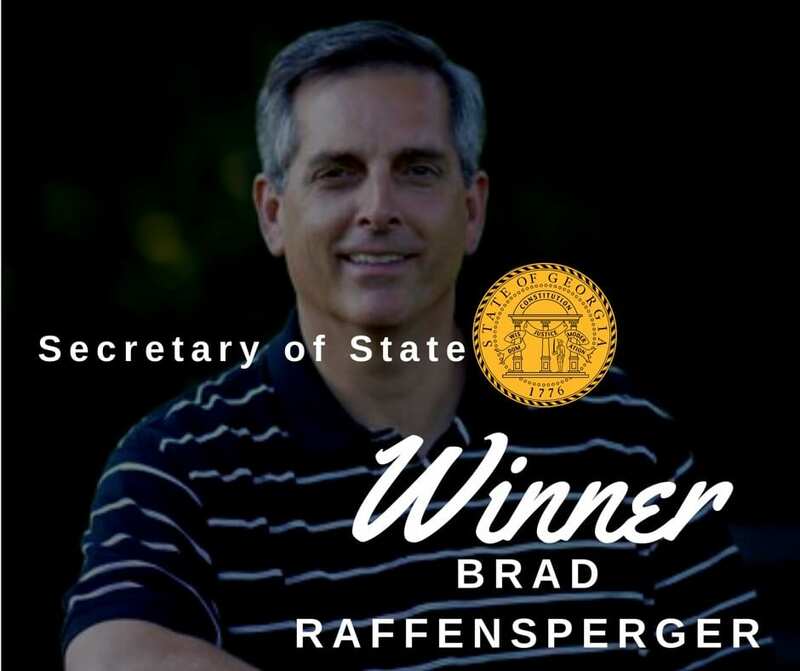 In state House District 6, which includes north Murray County and a portion of Whitfield County, Republican incumbent Jason Ridley ran unopposed in the primary and will run unopposed in the general election. Ridley received 2,090 total district votes. 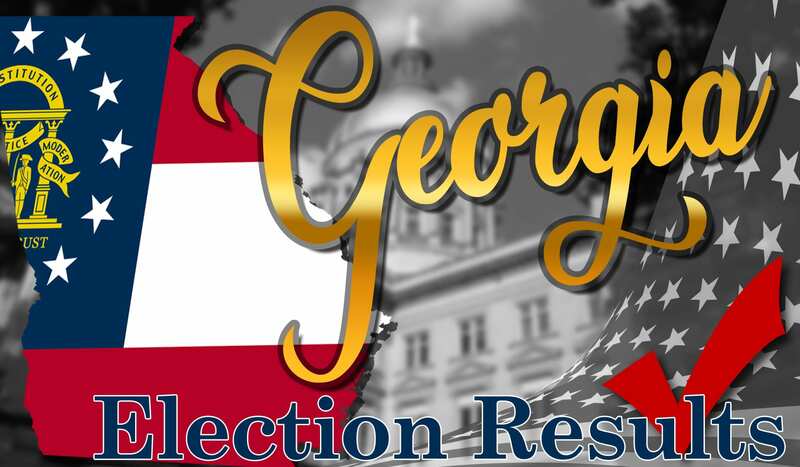 The race for state House District 11, which includes portions of Murray, Gordon, and Pickens counties, Republican incumbent Rick Jasperse and Democrat Lee A. Shiver both ran unopposed in their parties’ respective primaries. Jasperse received a total of 4,865 votes across the district while Shiver took 673 total votes. Jasperse and Shiver will meet in the November general election. 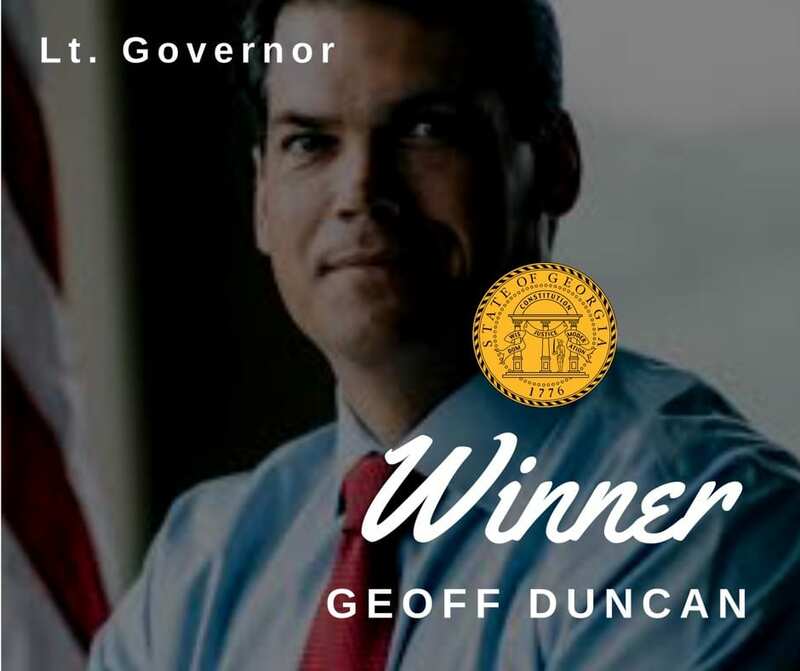 In state-level races, runoff elections will be required to determine the Republican winners of the gubernatorial race, the race for lieutenant governor, and the race for secretary of state. In the county’s only federal election, the U.S. House of Representatives District 14 race featured Republican incumbent Tom Graves and Democrat Steven Lamar Foster both running unopposed in their parties’ respective primaries. Graves took a total of 38,235 Republican votes in the district while Foster received 10,611 votes in the Democratic primary. Graves and Foster will meet in the general election in November.